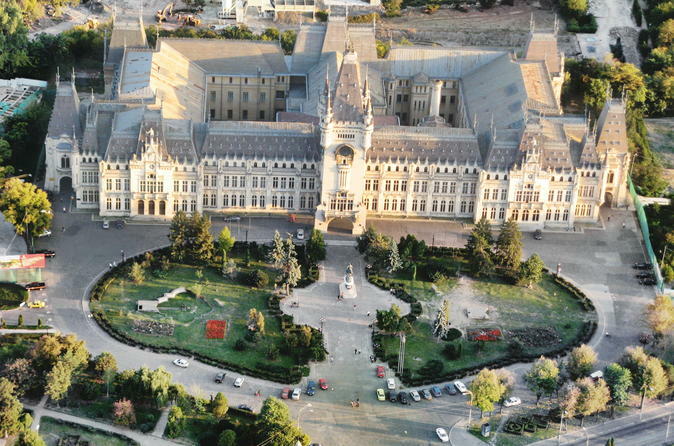 Discover step by step the cultural city of Iasi, also known as an open air museum, where every stone talks about the past. One day trip with driver-guide to see the highlights of the famous UNESCO World Heritage sites of the Monasteries of Bucovina. 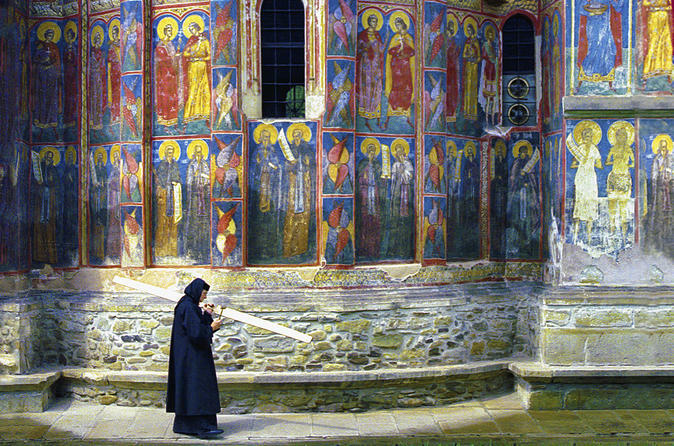 Visit the monasteries of Voronet, Moldovita and Sucevita. Also discover the secrets behind the traditional black pottery in Marginea. 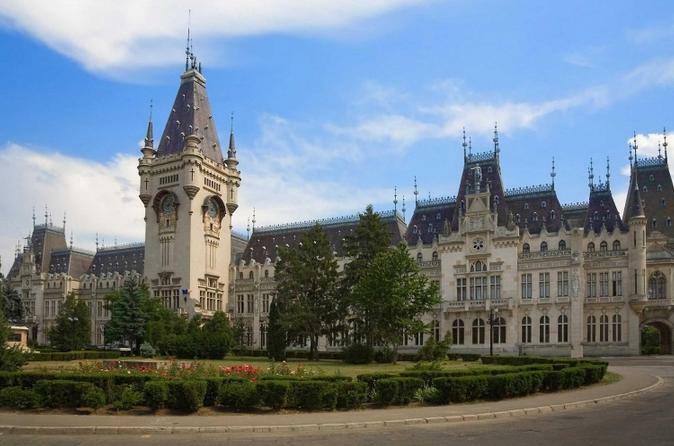 Enjoy a short tour of Iasi, the most impressive city in North-East of Romania and get an idea of the beauty and history of this city. 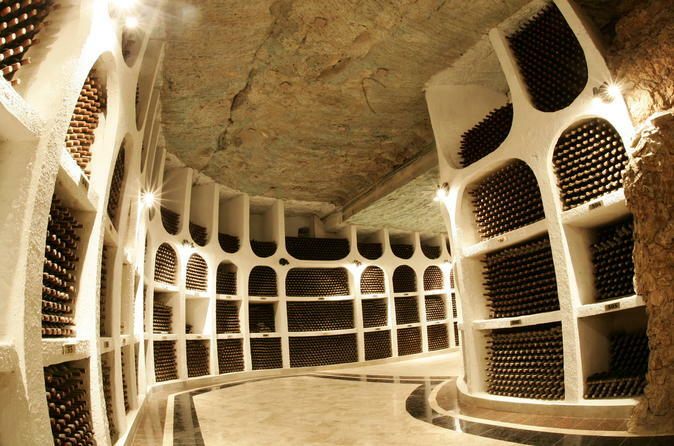 This walking tour is the best way to start exploring on your own. From the Palace of Culture to the Union Square. 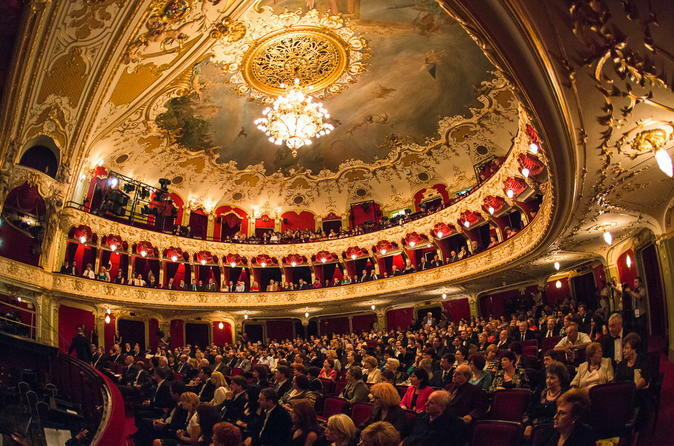 Choose our tour and enjoy all the most important treasures of Bucovina, Iasi and Suceava. 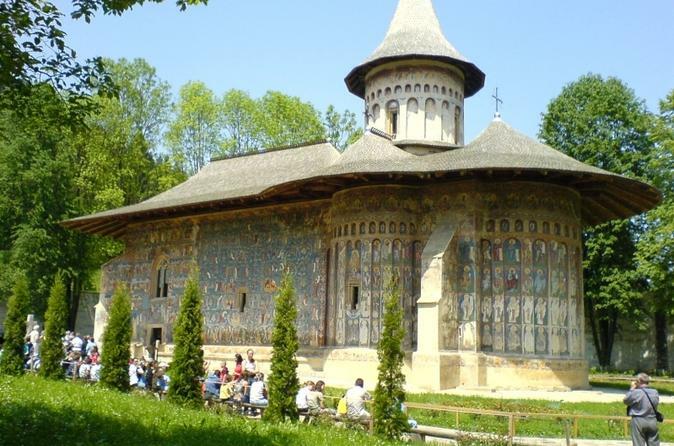 1 day tour to admire the most famous painted monasteries in Bucovina. 1 day tour from Iasi to Chisinau to discover a range of natural, cultural, religious and architectural attractions. 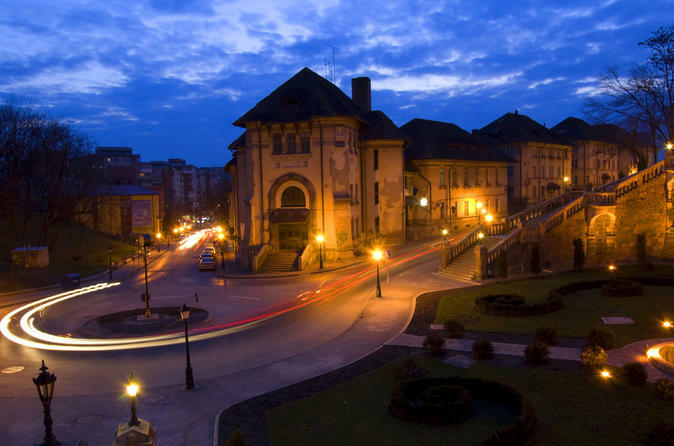 Come and discover the capital of the Moldavian region, in a cultural trip to the past.